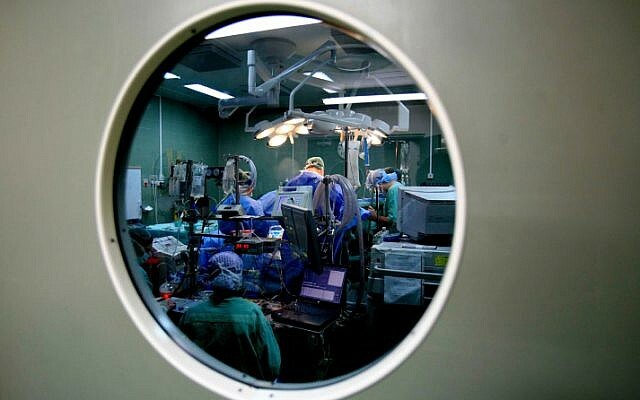 A new study at Tel Aviv University shows that stem cell therapy, one of the few treatments available to patients with severe and end-stage heart failure, can actually harm them unless it is done differently. 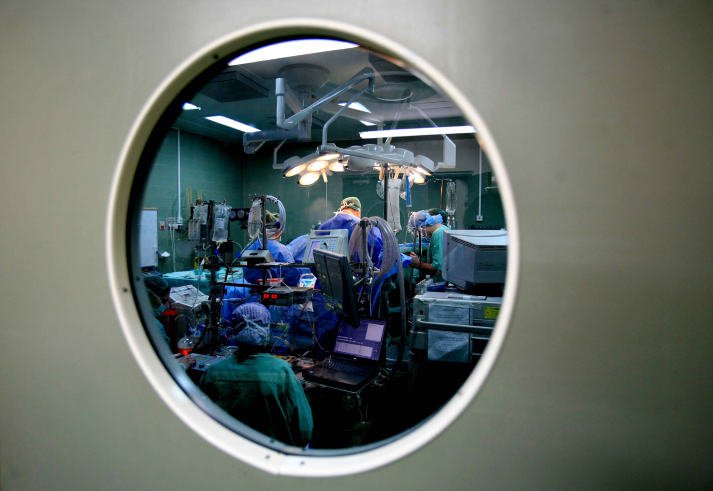 “We concluded that stem cells used in cardiac therapy should be drawn from healthy donors or be better genetically engineered for the patient,” said lead researcher Jonathan Leor of the university’s Sackler Faculty of Medicine and Sheba Medical Center. Doctors use tissue or adult stem cells to replace damaged tissue, which encourages regeneration of blood vessel cells and new heart muscle tissue. But cardiac stem cells from a diseased heart can lead to a toxic interaction via a molecular pathway between the heart and the immune system, the study found. The findings could suggest a way to make stem cell therapy safer for heart disease patients. The treatment is often a last resort, apart from getting a transplant. Researchers discovered a molecular pathway involved in the toxic interaction while studying stem cells in mice with heart disease. By deleting the gene that makes the pathway, the cells’ ability to regenerate healthy tissue can be restored, they found. The researchers are now testing a gene editing technique to delete the problem gene. “We hope our engineered stem cells will be resistant to the negative effects of the immune system,” Leor said. The study was conducted by TAU’s Dr. Nili Naftali-Shani and published in the journal Circulation.